You can't beat the comaraderie! We enjoy fantastic group rides throughout Southeastern Wisconsin. 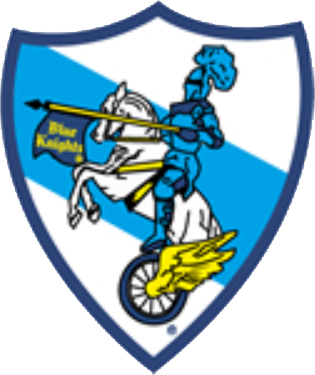 Welcome to the website of the Wisconsin VI chapter of the Blue Knights International Motorcycle Club! "As a Blue Knight, I pledge to act with honor and pride to promote motorcycling and motorcycle safety by being an example of the safe use, operation and enjoyment of motorcycles. I will work at all times to improve the relationship between the motorcycling law enforcement community and the general public. The fraternal spirit will always guide me in relating to other Blue Knights." There are no strangers, only friends you haven't met!